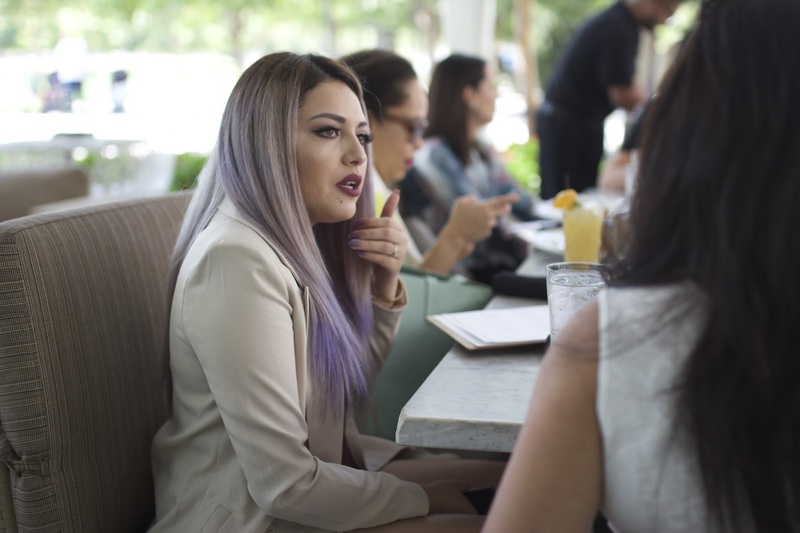 Hey guys, on Monday I had the pleasure to attend a lunch with L'Oréal Paris along with a few more Dallas Blogger/Youtubers. We sat down with celebrity hair stylist Marcos Carrasquillo to catch up on the latest hair trends and products from the brand. Most are perfect for me since I just went lilac, like The Advanced Power Moisture & Advanced Nutri-Gloss Collection which I can't wait to start using, they also talked about The Superior Preference Collection. 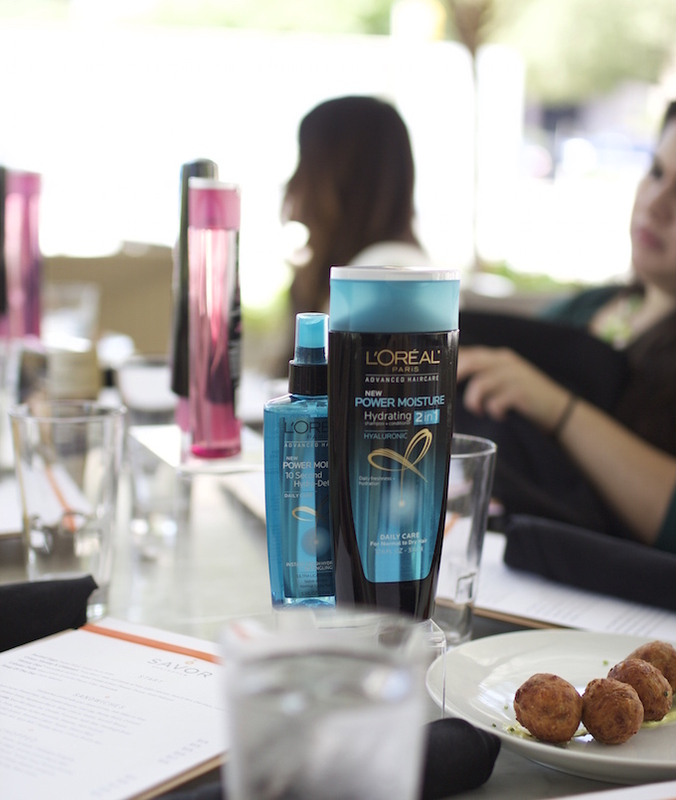 Lunch with L'Oréal Paris in Dallas!